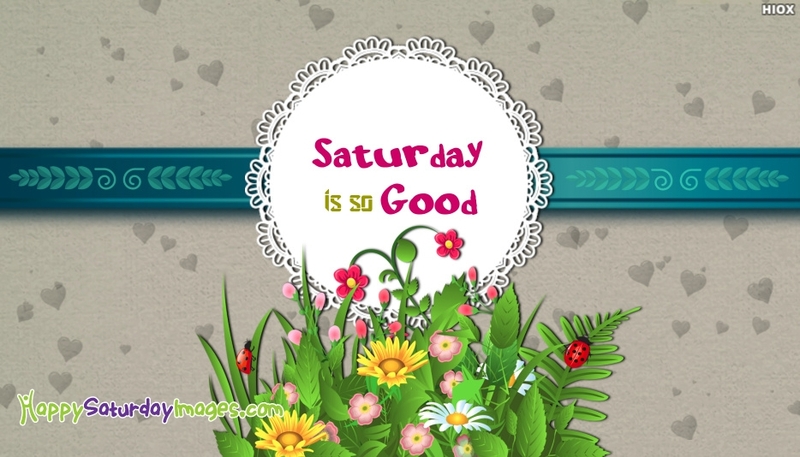 Share this "Saturday is So Good" greeting with all your beloved ones to enjoy the first day of the weekend. Spread the joy and cheers with everyone with this Happy Saturday image. Let the weekend be so special and happier one for you and your lovable ones.